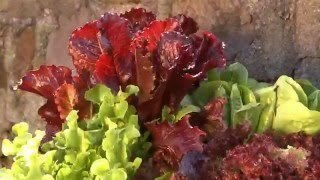 Consisting of 20% each of arugula, endive, red looseleaf lettuce, radicchio, and mustard. Harvest in 21-35 days. 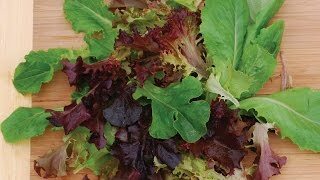 Mesclun, Spicy Mix is rated 5.0 out of 5 by 1. Rated 5 out of 5 by Judy C from adds zip to salads grew and used this all last year. EXCELLENT in green salads! !